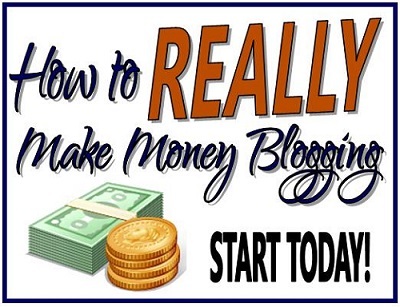 Sign Up For The Popular 4-Week Online Blogging Class – Just $5 For A Limited Time Only! A helpful class I've taken is on sale! Heads Up: This offer ends August 31st! Blogelina is once again offering her very popular 4-week blogging class — right now for just $5 (normally $25)! This online class will be held in October 2013. Save yourself a lot of time, trouble, and money – learn from Tanya’s own experiences what to do and not to do. Go Here to Reserve Your Seat In The 4-week Blogging Class!